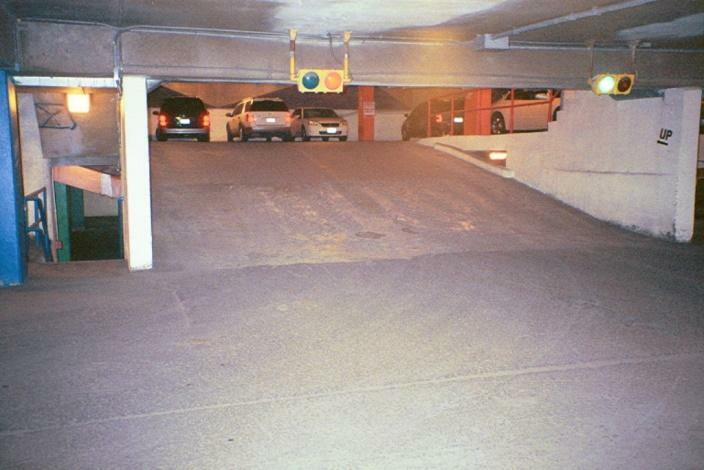 New York State has now adopted the law that requires Owners and Operators of parking garages to have a “Condition Assessment” performed by a NYS licensed Professional Engineer for a period of every three years. A copy of the written assessment must be filed with the local Code Enforcement Authority. This includes all parking structures with elevated parking levels, but it excludes one and two family residences and any structure with a single level of parking that is on grade. In general, the condition assessment must be a written report prepared by a Professional Engineer who is licensed in the State of New York and who has at least 3 years of experience in performing structural evaluations. It must include a description of any deteriorated conditions that result, or could result in an unsafe structure. Any conditions that should be remedied immediately must be identified. In some of these instances, it may be necessary to restrict portions of the garage or identify the need to do further testing. Furthermore, the report must identify future corrective actions and timeframes where the work can be completed. The risks associated with not addressing the deterioration must also be identified. Those familiar with some inspection techniques know that finding concrete that has spalled and delaminated is a sure sign of corrosion and distress. The “chain-drag” method to locate delaminated concrete has been used in the past and is still used today. However, there are newer methods, such as GPR (ground penetrating radar) that can provide more detailed information. HSE has used this method with great success. 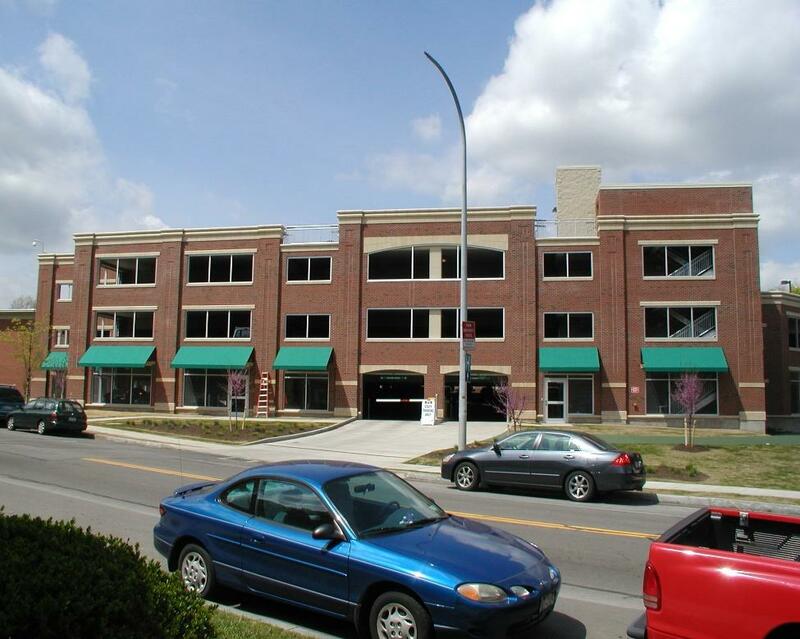 HSE performed both the evaluation services and the preparation of repair documents for the Genesee Crossroads Garage in Rochester, New York. The garage was originally constructed in 1966, and consists of 4 levels with a capacity of 611 cars. The structure consisted of normal reinforced concrete slab. 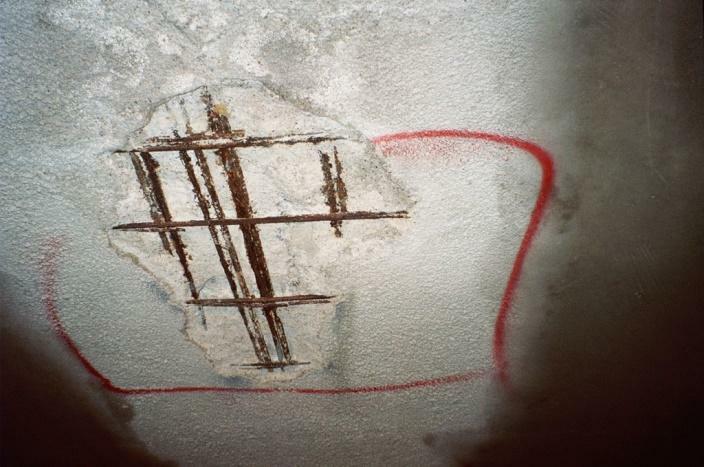 Previous repairs, including some cathodic protection had been ineffective. HSE prepared drawings to repair all of the deteriorated concrete and apply a membrane surface coating to protect the repairs. The project was completed in 2011.